The Nova Scotia Citizen’s Health Care Network launches a campaign to eliminate ambulance fees. Provincial coordinator for the Network and member of Solidarity Halifax James Hutt issued the following press release. 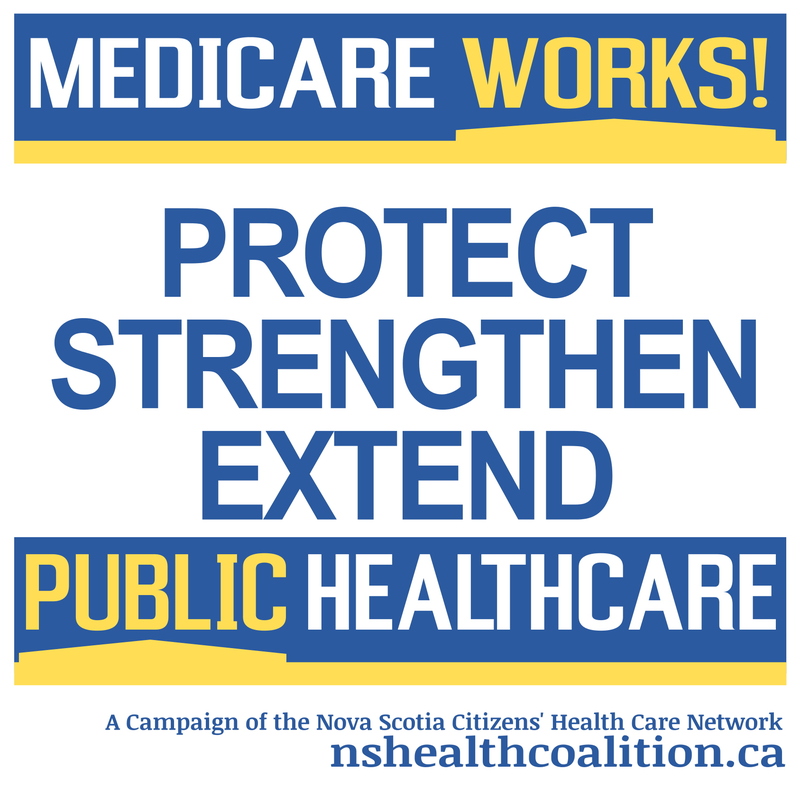 Halifax, NS –The Nova Scotia Citizens’ Health Care Network is calling for the province to eliminate ambulance fees entirely, a move they say would cost only $9.7 million per year and lead to longer term savings. Further evidence for this long overdue step comes from a recent investigation by CBC’s The Marketplace which has found that 19% of Canadians are deterred from using ambulances due to their cost. In Atlantic Canada, that figure increases to 23%. “No one should have to pay to receive care when they need it” said James Hutt, Provincial Co-ordinator for the Health Network. In 2013/2014, Emergency Health Services billed patients $12.2 million for ambulance trips, yet expects to collect only $9.7 million. The agency estimates 20% of bills go uncollected ever year. Hutt anticipates the actual cost of eliminating fees to be even lower, as subsidies and low-income waivers are redirected. Emergency Health Services recorded approximately 141,000 trips in 2013/2014. It waived $575, 000 in fees for low-income patients, and spent $856,000 to offset the cost for nursing home residents and patients with reduced mobility. An ambulance ride in Nova Scotia costs $142 per trip, with partial subsidies for patients with reduced mobility and those living in long term care facilities. In 2012, Nova Scotia waived fees for low-income patients. Patient transfers between hospitals are free, but patients must pay to get themselves to a hospital in the first place. The CBC investigation comes in the wake of a review of Nova Scotia’s collaborative emergency centres. The review, led by health consultant Mary Jane Hampton, pointed to ambulance fees causing patients to drive themselves to hospitals despite being medically unwell. While ambulance fees were outside the scope of the emergency centres review, Hampton noted that she consistently heard of incidents at each centre of patients foregoing the service because of the cost.